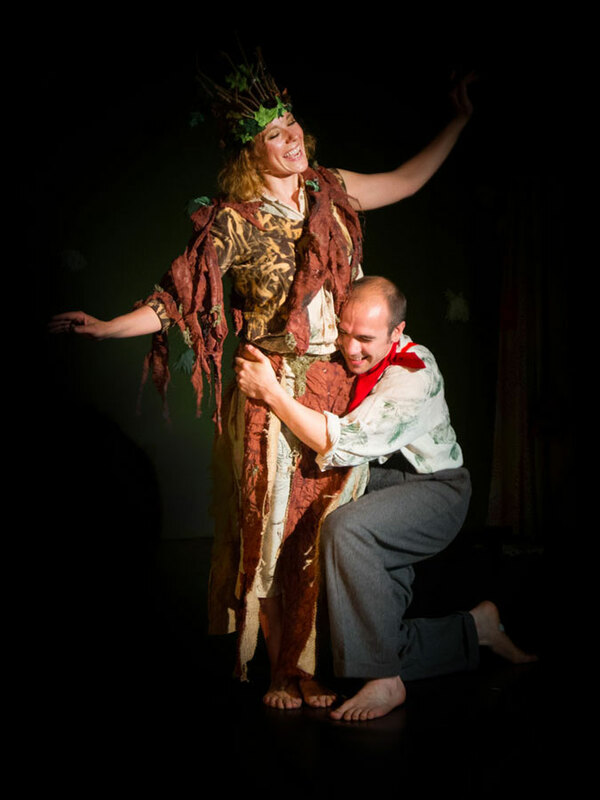 Fraxi Queen of the Forest premiered at The Royal Botanic Garden during Edinburgh Festival Fringe 2015! It has been well received and praised by critics and audiences of all ages. It has also been shortlisted for Fringe Sustainable Practice Award 2015! "Not only does this surprising topic make a compelling drama, it holds its young audience absolutely captivated". "Intelligent, thoughtful, thoroughly researched and relevant, with beautiful costumes and first class performances". "It’s a sweet tale simply told". In the heart of the Scottish woodland where few humans dare to tread, Fraxi Queen of the Forest introduces audiences to her forest friends and the intricate workings of their home. Fraxi is an Ash Tree who protects and nourishes her fellow creatures by providing them light, air, and a place to build their home. Through an ancient folk ritual a human child called Woody is also connected to the tree. As he grows up he comes to love Fraxi as a friend and as a guardian. Tragedy strikes when news of an airborne disease, Chalara, reaches the forest, and to everyone’s dismay Fraxi is soon infected. The story is about change. Change that is the only constant in life. We discover the cycles of nature through the story of Fraxi and the people connected to her over several generations of one family. Through the story we learn that nothing ever really dies in nature and that everything is always changing. It is a touching story of love, friendship, and resilience. We, at Asylon Theatre, believe that love for trees needs to come hand in hand with knowledge. 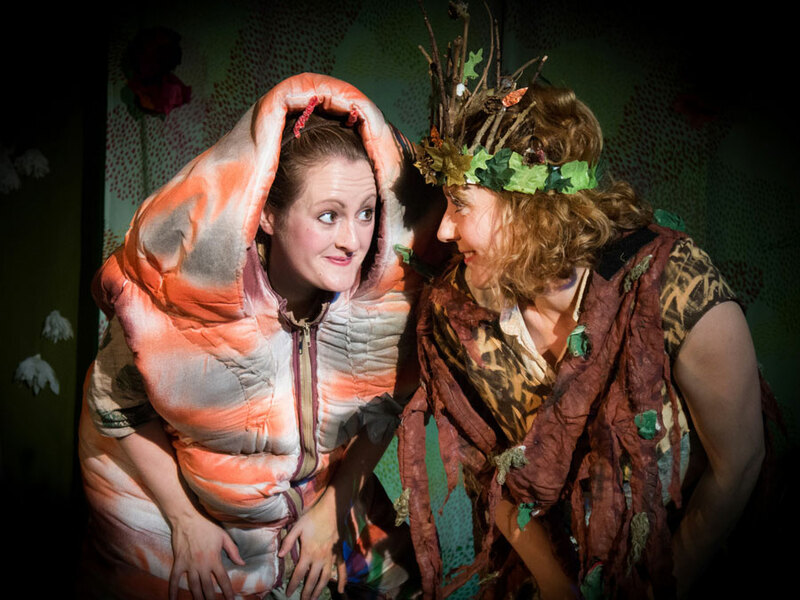 Complete with photosynthesis and hungry caterpillars, Druidism and bağlamas, birdsong and ash-dieback, this vibrant play will stimulate in children a revitalized interest in sustainability as well as an appreciation for different cultures. Children will be able to see an interactive, dynamic and moving production that encourages audience participation whilst learning about ash trees and the ecosystem that is connected to the trees.